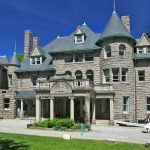 The Turrets is one of the grandest of the surviving Gilded Age “cottages” along the Bar Harbor shore. 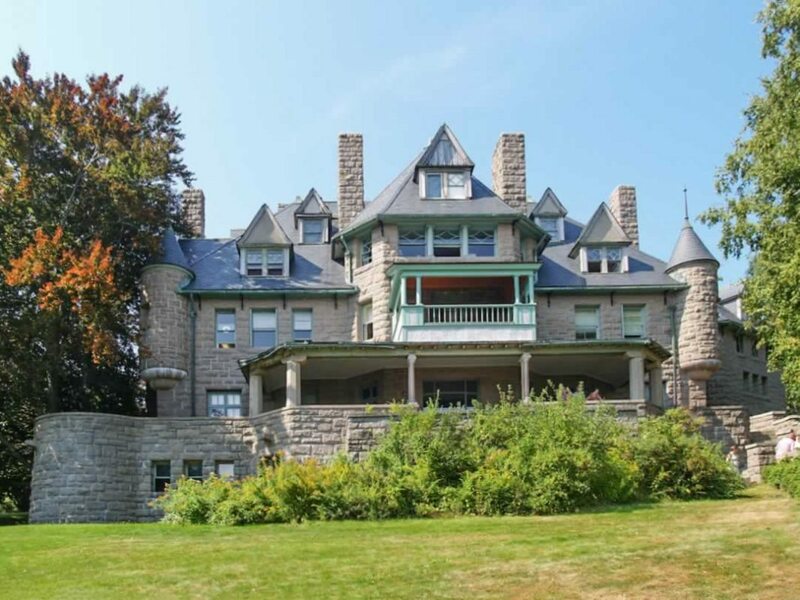 Built in 1895 for J. J. Emery, a financier based in Cincinnati and New York, and designed by New York architect Bruce Price, one of the most distinguished designers of that time, it represents one of the finest examples of the French Chateauesque style for which Price was known. 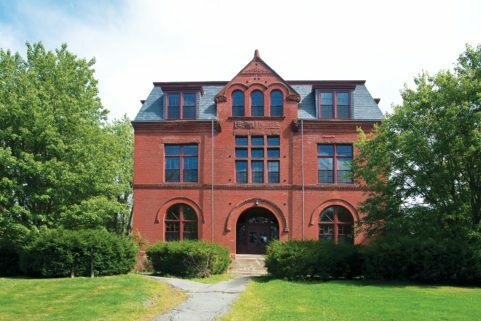 The building was acquired by the College of the Atlantic in 1973 and now serves as both academic and administrative office space. 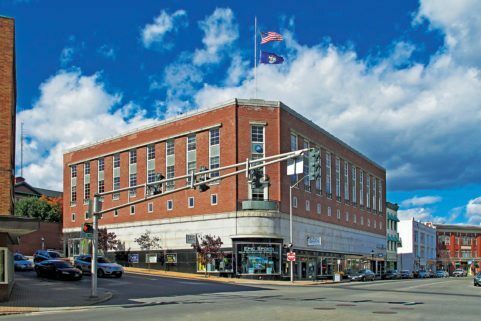 WBRC was retained by College of the Atlantic (COA) to begin a comprehensive restoration of the exterior of the building. 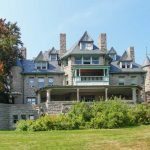 The first phase of the project consisted of the restoration of the roof, including the complex slate and copper roof surfaces, the granite chimneys, and the dormers and turrets with associated windows. 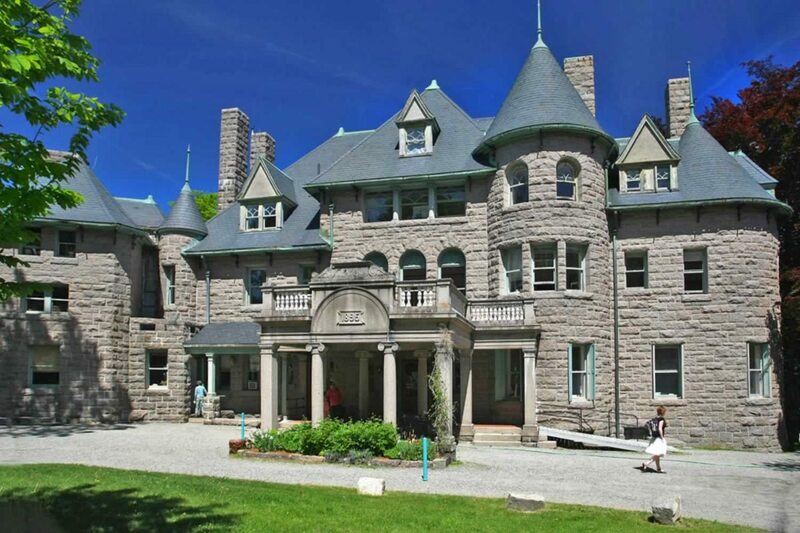 Subsequent multi-phased restorations of The Turrets focused on three critical building components: masonry, roof, and windows. 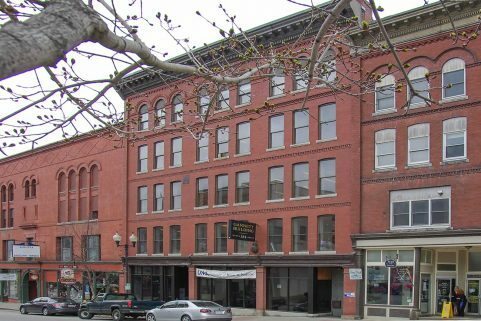 The project received a 2014 Maine Preservation Honor Award.